AIA Glow Festival 2019 | 5K Charity Fun Run | Connect by JustRunLah! 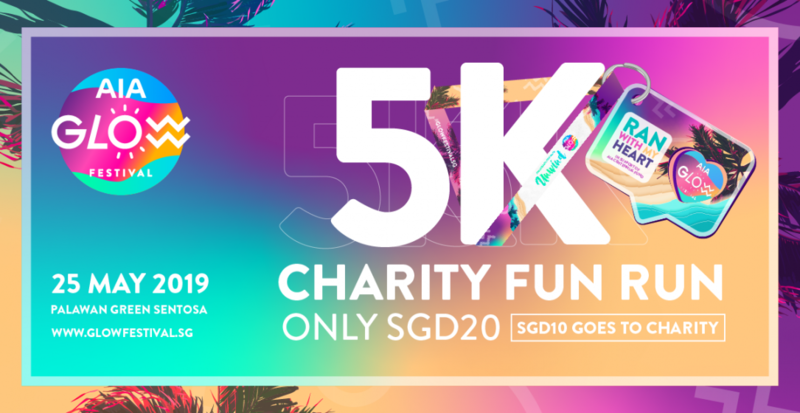 Complete the 5KM Charity Fun Run and AIA will donate S$10 to the AIA Centennial Fund that goes to benefiting more than a hundred families from Children’s Wishing Well. JustRunLah! is extending complimentary run slots to you to gather as many runners as we can for a good cause. Register now for a complimentary Run Pass. Limited to first 100 slots only. 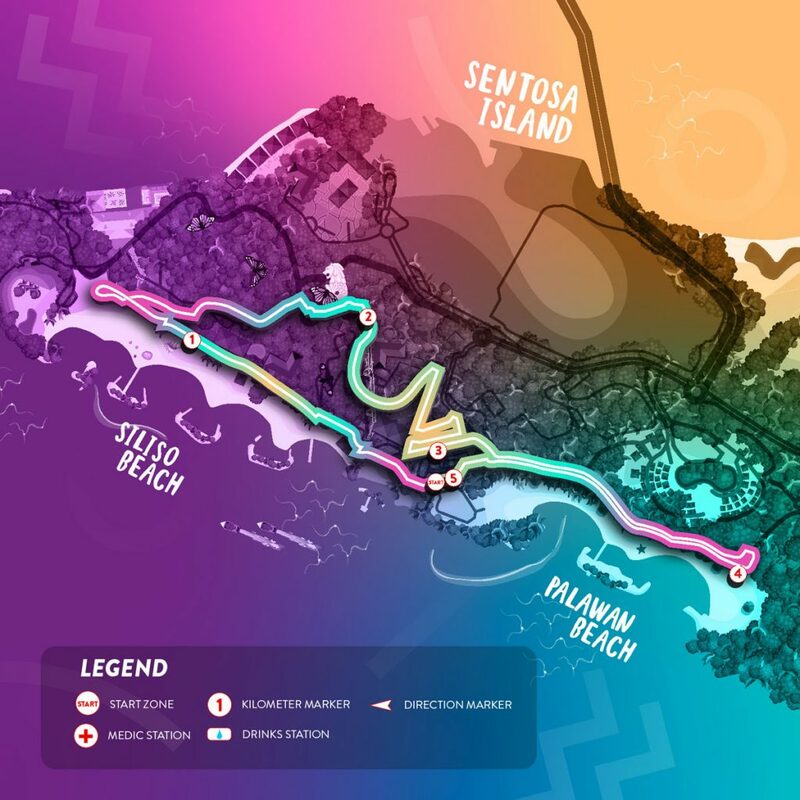 The 5KM Charity Fun Run will take place on Saturday, 25 May 2019 from 4pm – 6pm, at Palawan, Sentosa. The run is open to everyone aged 16 years and above. Participants under the age of 16 must be accompanied by an adult. All runners will receive a festival bandana and a Finisher Medal.